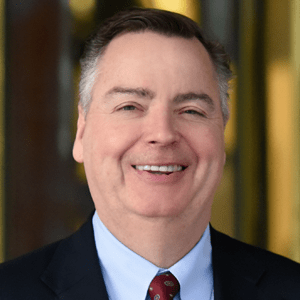 Renovus Capital Partners Acquires Continuing Education Alliance and Practicing Clinicians Exchange - Berkery, Noyes & Co., LLC. 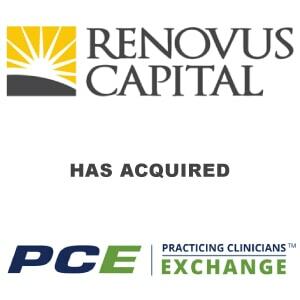 January 8, 2018 Wayne, PA – Renovus Capital Partners, a private equity firm focused on the education, training and human capital sectors, announced today that it has acquired a controlling interest in Continuing Education Alliance, LLC and Practicing Clinicians Exchange (PCE). Based in Stamford, CT, PCE is the national leader in education for nurse practitioners and physician assistants, two of the fastest growing professions in the United States. PCE is the fifth platform company in Renovus Capital Partners II, L.P., a $300 million fund launched in 2016. Berkery Noyes Investment Banking served as the sell-side advisor to PCE along with Guzowski Advisory. DLA Piper served as legal counsel and CTS as a financial advisor to Renovus. Headquartered in Stamford, CT, PCE is an innovative multichannel CME company specifically focused on nurse practitioners and physician assistants. Founded in 2006, the Company provides live, home study, and online CME designed to meet the real-world clinical needs of NPs and PAs. Founded in 2010, Renovus Capital Partners is an education, training and human capital focused private equity firm. Renovus is based outside of Philadelphia and manages $485 million in assets under management through two SBIC funds. To date, the firm has acquired nineteen portfolio companies specializing in areas such as educational technology, educational content, traditional education, corporate consulting and training, and human capital. The firm is an active investor in profitable and growing enterprises where the Renovus team, in partnership with management, can create value through operational improvements, strategic growth initiatives and acquisitions.